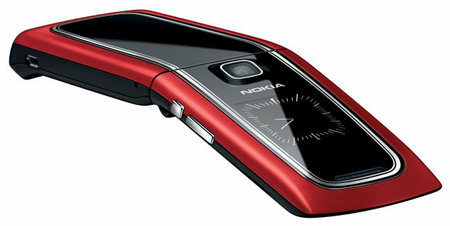 The 6555 from Nokia joins the growing bandwagon of 3G phones, it is the first WCDMA phone with a smooth-back fold design with recessed hinge creating a seamless line when open claims Nokia. The 6555 has features a QVGA 16 million color internal display supporting a resolution of 240 x 320 pixels, 30MB onboard memory, Bluetooth, Camera (Maybe 2 Megapixel, not disclosed though) with 6X zoom and Micro SD card slot. 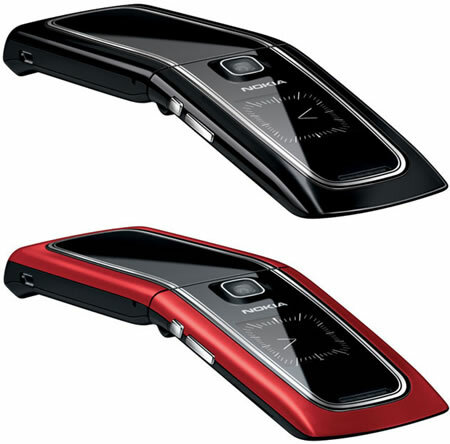 The phone does have an external display but sadly it just displays an analog watch so you need to open the phone to see who is calling. “Mobile-savvy consumers expect superior quality and design. 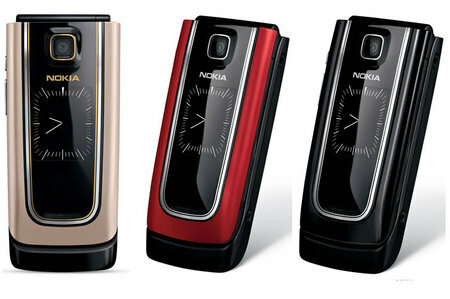 We understood that need, and so created the the Nokia 6555. 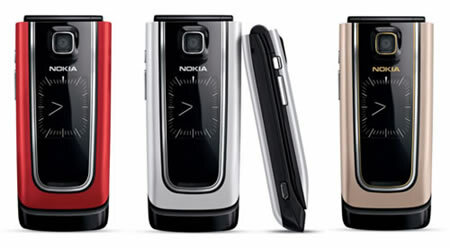 The Nokia 6555 is a sophisticated accessory delivering the outstanding features that you expect from Nokia,” said Markku Suomi, Product Group Director, Mobile Phones, Nokia. 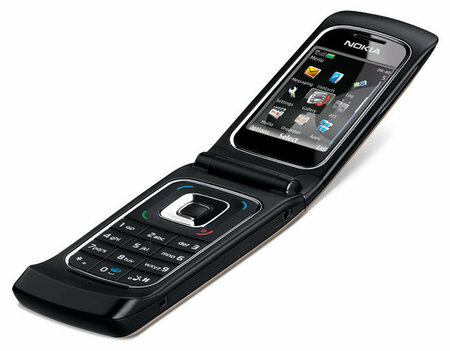 The Nokia 6555 will be available next month for €200 ($ 270). Your comment about the external display only showing the clock is absolute non-sense. Check your facts first.